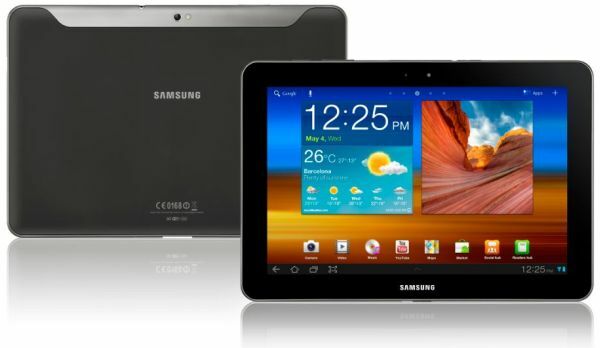 We were all shocked by the news last week that a German court had banned the sale of the Samsung Galaxy Tab 10.1 in Germany. But it seems we jumped the gun slightly, and the ban wasn't quite a straight forward as it first seemed. The original presumption was that the Galaxy Tab was banned completely in Germany, that no one could buy or sell the device. However, that is not entirely true. In actual fact the ban simply relates to Samsung Germany. Samsung Germany may not sell the tab itself, but retail outlets are still allowed to sell the tablet. Not only that, but these German retail outlets may also purchase new Galaxy Tabs to sell, as long as they do not purchase them from Samsung Germany. They are still able to purchase new stock from the parent company, Samsung International. This is fantastic news for GermanÂ SamsungÂ and Android fans, as well as the rest of the world. It gives us all hope that if this ban occurs elsewhere, we may still be able to buy thisÂ fantastic tablet!